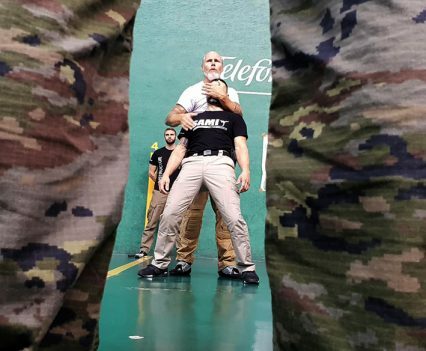 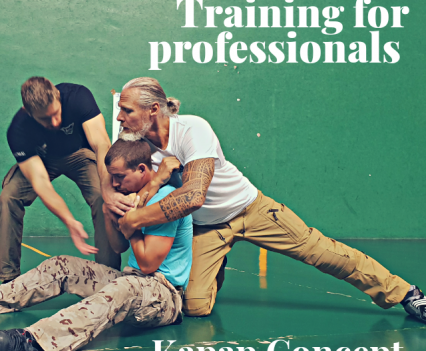 Peter Weckauf and Anton Dyk went to Ciudad Real to hold their first Kapap Concept instructor seminar in Spain. 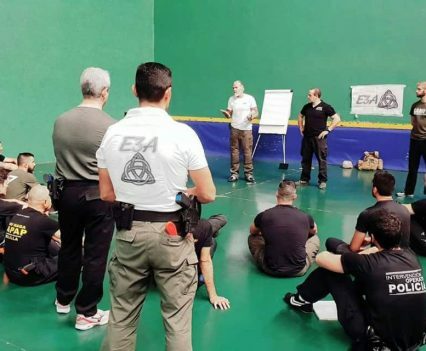 The twenty students with police or military background joined the course and showed a lot of enthusiasm and motivation in training. 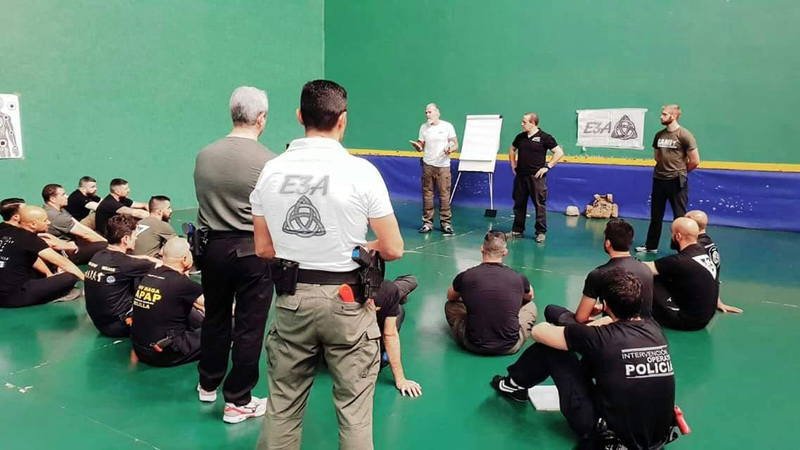 On the last day of the four-day-seminar students had the opportunity to take their exams for level 1 and 2. 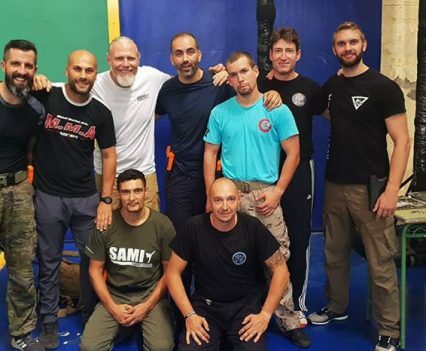 We are pleased to welcome seven new Study Group Leader certified instructors in Spain, who are now officially qualified to teach SAMICS Kapap Concept. 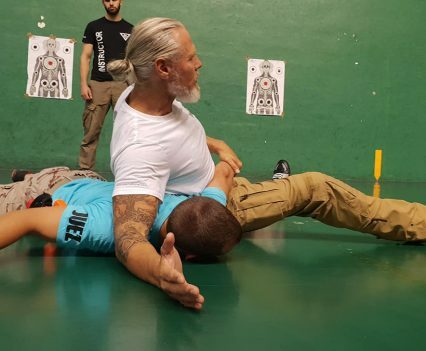 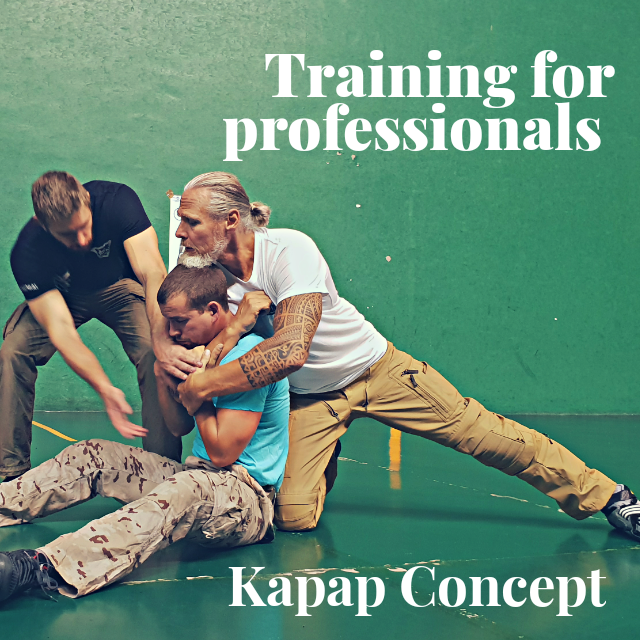 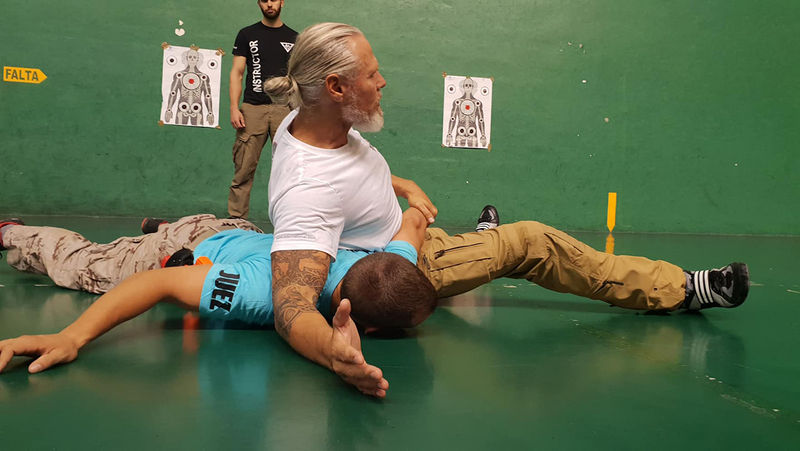 In 2019 there are two more seminars for EBC and Kapap Concept planned in addition to an instructor course. 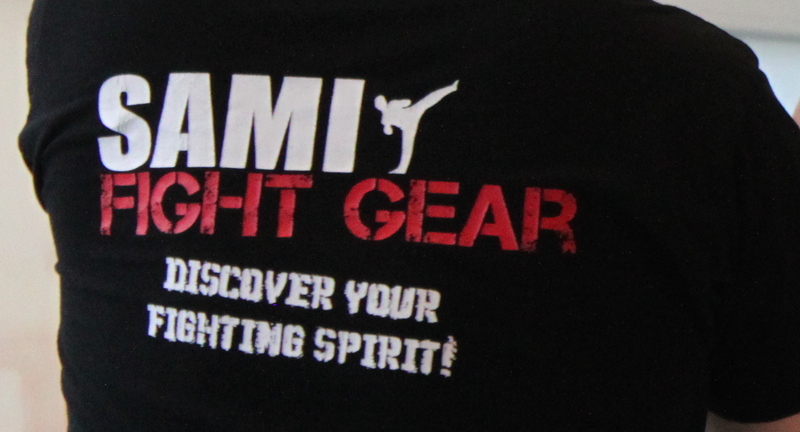 You can find the international seminars here.